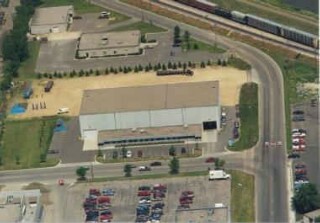 Welcome to South Saint Paul Steel Supply, Inc.
We are your source for all Steel Supplies. We carry all shapes and sizes. Count on us for fast delivery times. South Saint Paul Steel Supply is your trusted partner for accurate product representation, precision pricing and fast turnaround times. You can rely on us to deliver when our competitors won't. 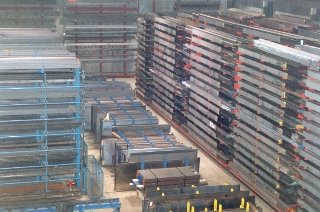 Steel and alloy products available in all grades shapes and sizes.